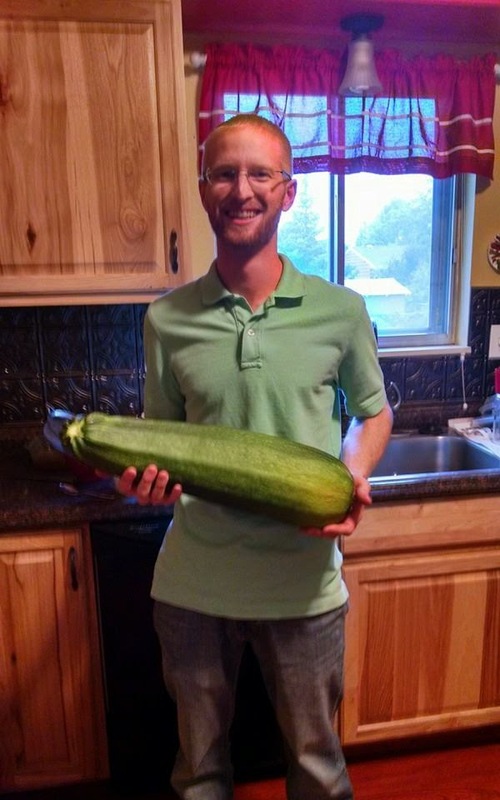 My husband holding our 9 lb. 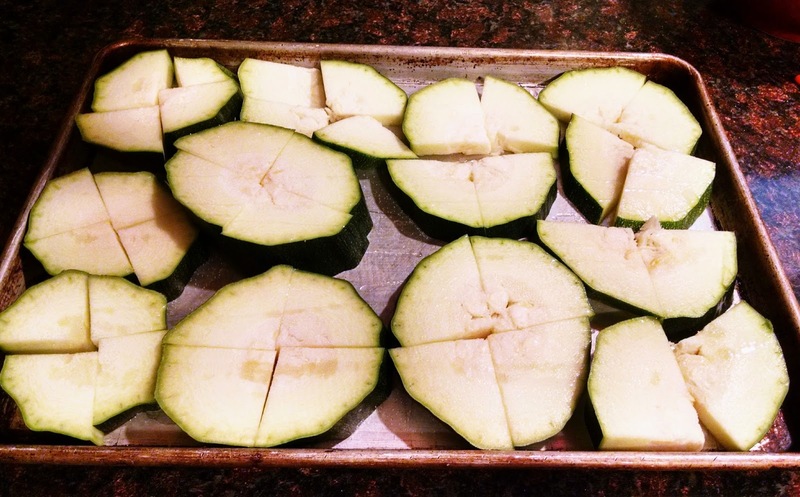 zucchini! 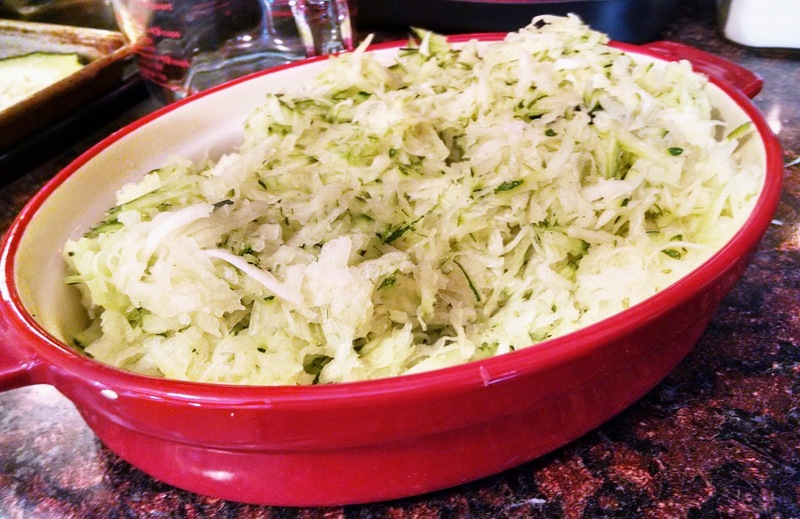 10 cups of shredded zucchini! 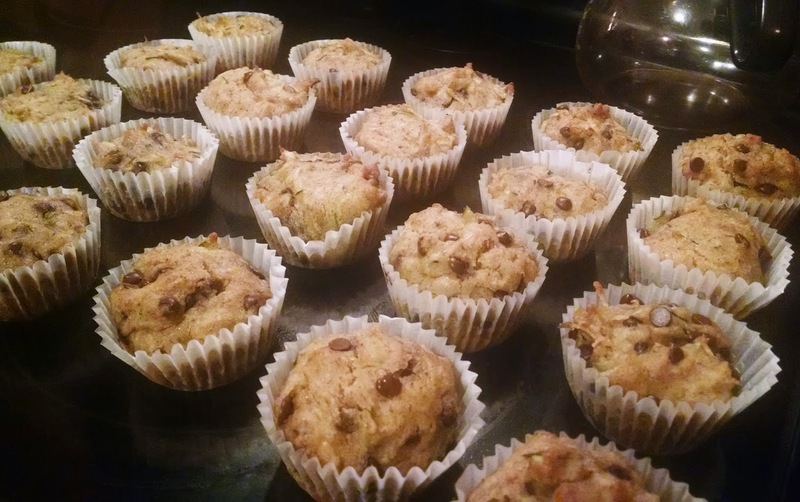 Homemade gluten-free chocolate chip zucchini muffins!